Happy Earth Day, Jasper and friends! Hope everyone got outdoors and enjoyed this wonderful day! New snowshoes are here! 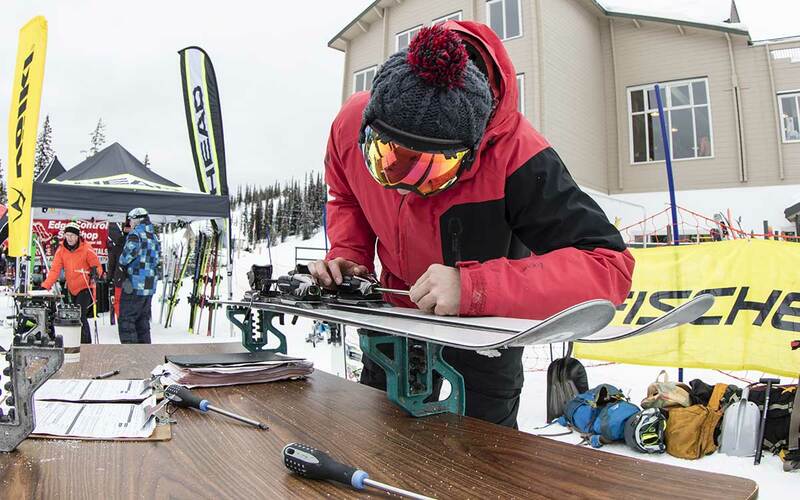 Faber has been in the snowshoe business since 1870 and has the widest variety to choose from. 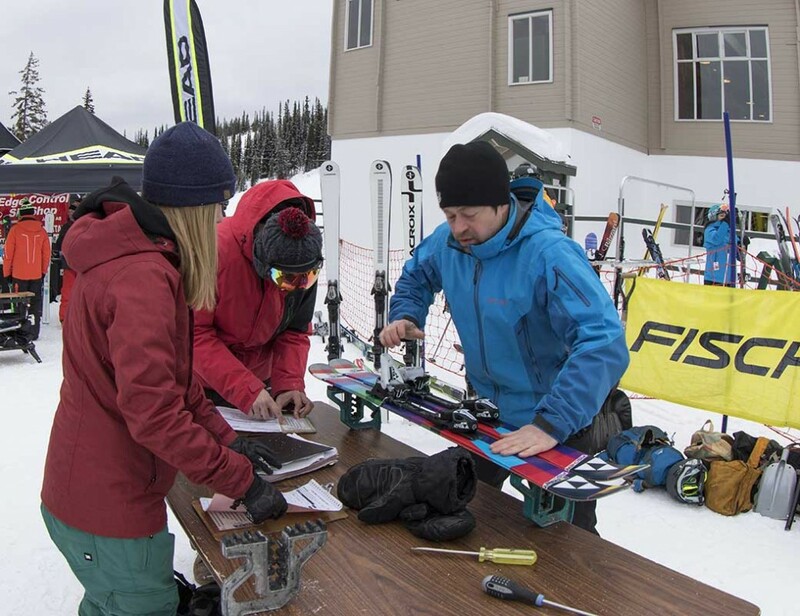 Ranging from traditional wooden snowshoes to high tech aluminum or hybrid to fit all your winter activity needs! Pop by Pure Outdoors for a pair today! Want more entertainment while at the hill? Check out these hilarious ski carries and enjoy some extra laughs on the mountain! During the last week of Jasper in January, Pure Outdoors offered Fischer performance skis for trial up at Marmot Basin. Our trained service techs were were kept busy fitting skiers anxious to try out some runs with these technologically superior skis.